This blog is about the advantages of video conferencing. 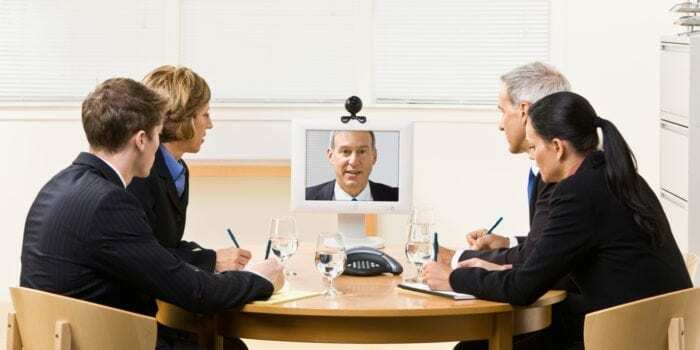 Video conferencing is a fast and reliable way for legal professionals to conduct business in realtime through the use of a computer and an internet connection. When parties who are not able to be in the same room as one another but still need to attend court proceedings, that is when this innovation is called upon. 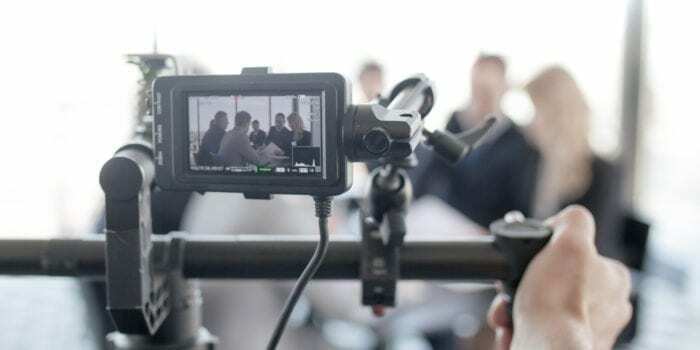 Video depositions are now more readily available than ever before thanks to the availability of WiFi and the internet. Video conferencing is an amazing innovation alone. Now courtrooms are attempting to develop a sophisticated holographic technology that uses facial recognition software capable of recreating crime scenes. It is also said to analyze witnesses in order to determine whether a witness is a credible source of information. 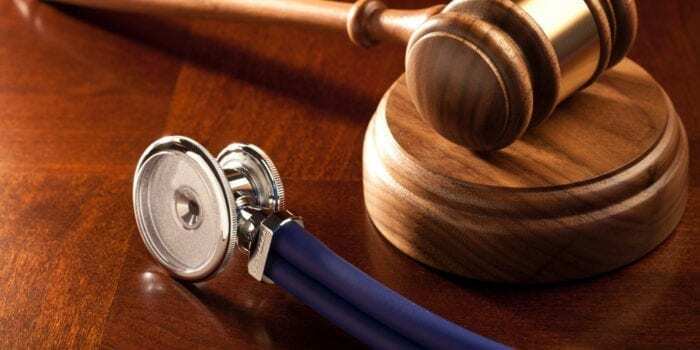 The advantages of this will be that court reporters will be able to record the witnesses statements, but also analyze how the witness’s facial expressions appear and if the software believes they are telling the truth or not. This type of advanced technology is still quite a ways away due to the expensive costs that come with research alone, not to mention failed prototypes. One company even gave more than two million dollars towards this impressive innovation. 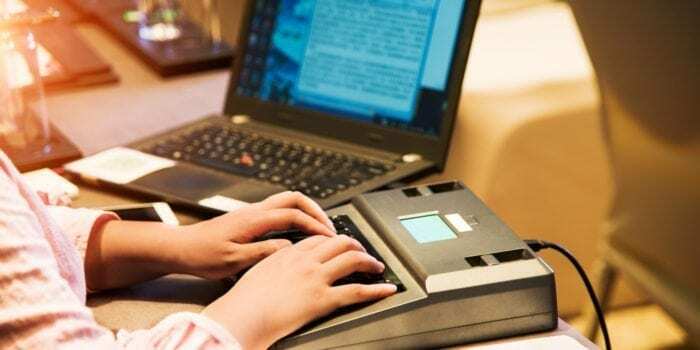 Every day in the legal field we find out that no matter how advanced technology becomes, there is little comparison to the skills of a great court reporter. No matter how much we may be able to speed up the process of how courtroom information is gathered and shared, we will always need the fastest computer available and that is the human brain. If you would like to read more on this topic, consider checking out our blog page found on our website at www.phoenixdepositionservices.com.